€355.90+ First Build: Skylake "Blue"
Some things were hard to find, but otherwise it's nice. Navigable BIOS. Unfortunately, it appears it won't give you much freedom in terms of overclocking, as it shows four frequencies (including stock). 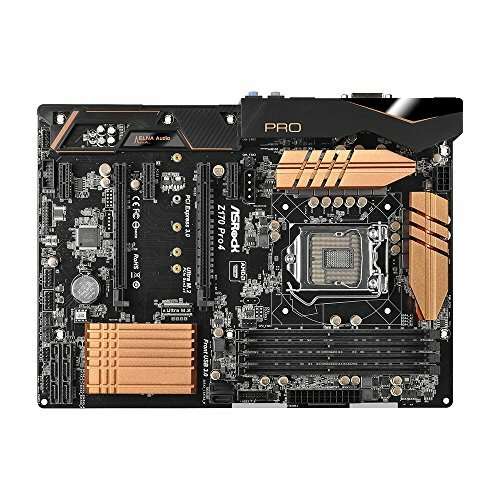 Great Z170 board if your on a budget and dont plan on using SLI. Great motherboard. 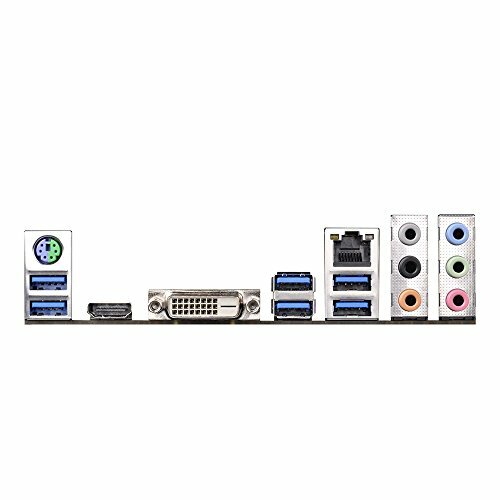 This was the first motherboard I ever built a PC with and it was easy to get everything to fit. Not to mention it looks pretty good with the orange accents. from completed build Massive Upgrade for me! Got it for a steal (around 50 new), very stable and good quality. 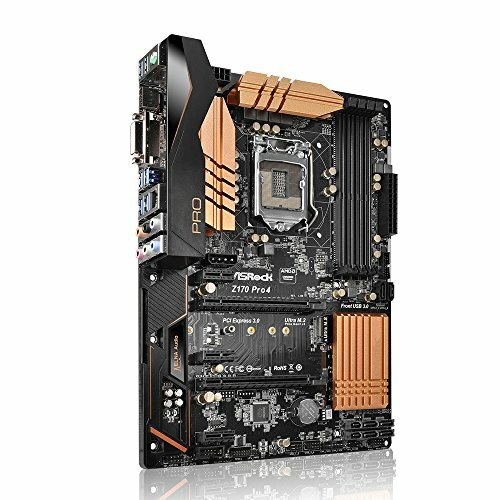 Works pretty well, I like the look of the UEFI but the options are pretty standard, not really much any other Z170 Motherboard can't do, but its great for the price. It was easy to install everything on it. Works well, could use another fan header but it's not the biggest deal. The colors are ugly. Probably the board that has caused me the least headaches when it comes to working on the first try. And this is one of those base clock overclock boards that'll give your skylake cpu a boost out of the box. Got a nice deal at Microcenter and it proves ASRock can make a board as good as anybody.